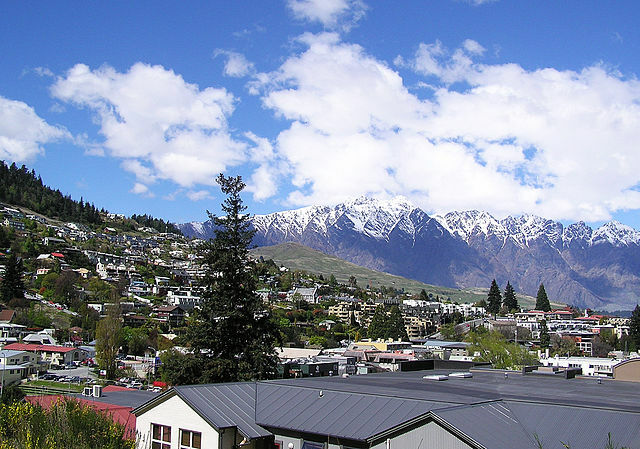 Queenstown is situated in Otago in South Island of New Zealand. 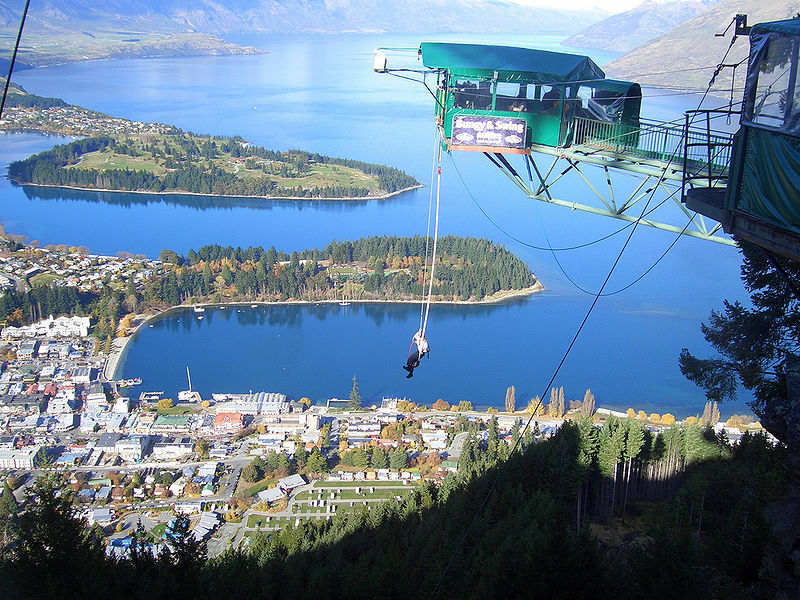 Queenstown is famous for its tourist attractions and adventure sport activities. Its snow sports are famous throughout New Zealand and around the world. 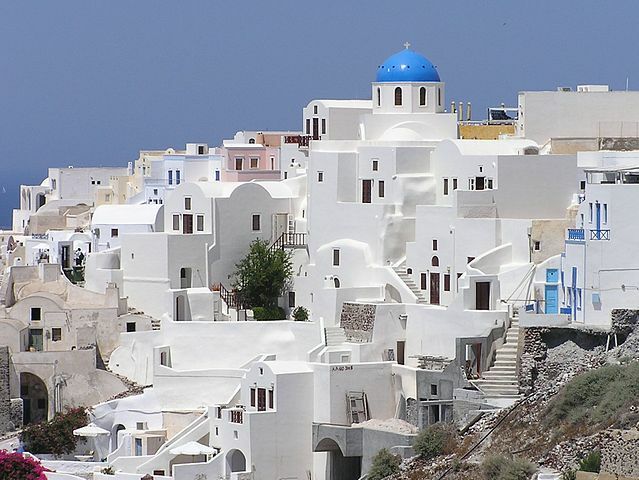 The town is attracted by even film makers for its beautiful scenery and famous like The Lord of the Rings Trilogy, Kaho Naa Oyaar Hai, I Hate Luv Storys, X-Men Origins – Wolverine and many others were shot here. It is located on the shore line of Lake Wakatipu and is accessible by road and air. The best thing about Queenstown is the fun activities one can enjoy there. AJ Hackett and Henry Van Asch started the World’s first commercial Bungee jumping at the Kawarau Bridge in November 1988. It’s a 43m jump and ensures the experience of thrill and adrenaline rush. There is also the water touch type available and it is the only place that offers Tandem Bungee jumping. The view from the bridge is amazing and even children of 10 years and above are allowed. Skydiving over Queenstown cannot beat anything else. 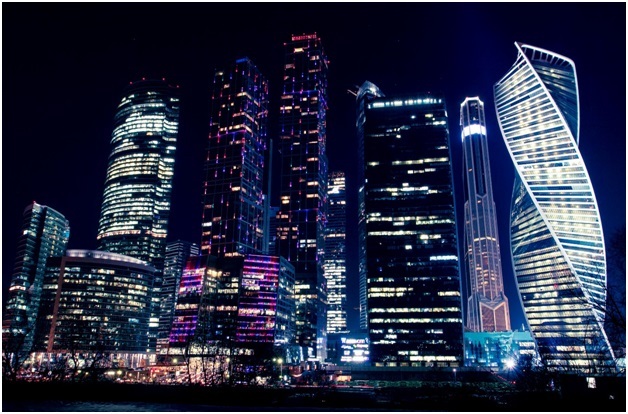 The picturesque view is worth the money is spend on this. To dive from an airplane 15,000 miles up in the air is scary but if it is on your bucket list then Queenstown is the perfect choice. Another specialty of the resort town is the wineries. The central Otago has over 200 wine yards and the restaurants provide some wonderful wine from these yards. Take a walk out to the wine yards and taste the world famous wine – Central Otago Pinot Noir. Holidaying is to relax, put your feet back and do things that are far from your everyday routine. 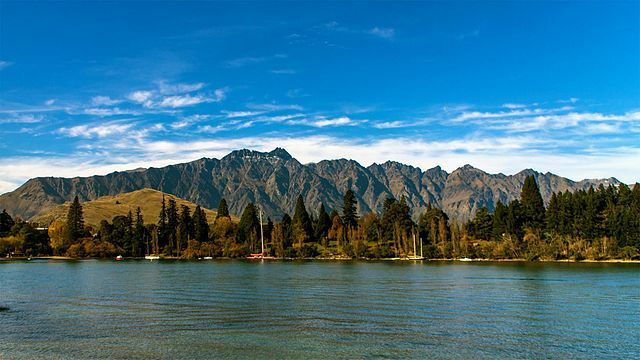 While Queenstown is famous for its recreational sports, you should take a day to rest and rejuvenate yourself. The day spas offer a variety of treatments like detox and other beauty services. Queenstown offers various activities which includes children. The horse and pony rides, wildlife activities, theme parks, movies, ice skating and several more are great for families with children. You can involve your children in planning and include activities for them in your itinerary. Whether you prefer short walks, long walks or hiking, Queenstown has it. You can take a map with you or use the guided tours. Alpine Hiking, Routeburn hiking, Hollyford track, Paradise trails, Greenstone trails and many other options are available. The town Centre leads to some of the trails and can be easily covered by walk. 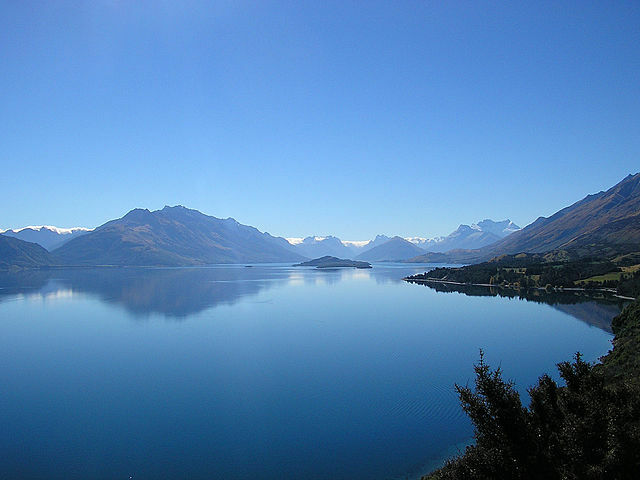 Queenstown has many cruises from the Lake Wakatipu, get on board and enjoy the scenic water. You can also go kayaking to the conservations reserves and pig and pigeon islands. Lot of other water sports such as water jets, rafting, river surfing, canyon swinging and jet boats ensure that you are engaged always. You cannot leave the town without knowing its history and the best place for this is the Lakes District Museum & Art Gallery. The Museum holds evidence of the Wakatipu civilization. It is open from 8.30 am to 5pm.